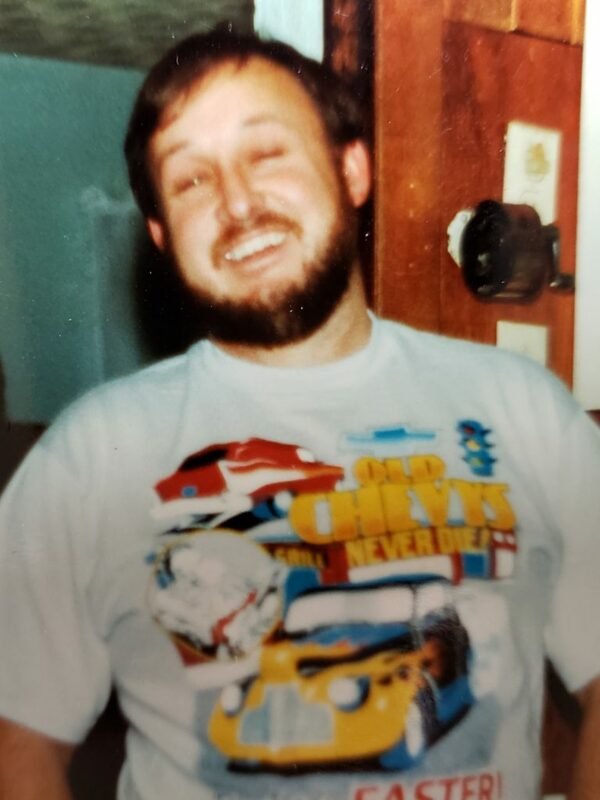 Bowman, Randy T., age 67, of Mechanicsburg, passed away Friday, January 4, 2019 at his residence with his wife by his side. He is the son of Bill and Versie (Smith) Bowman who preceded him in death. Randy retired from Navistar in 2002 and enjoyed attending auctions, fishing, hunting and NASCAR. He is survived by his wife of 47 years, Virginia (Cain). Also surviving are a son, Chris (Daisy) Bowman of South Vienna, a daughter, Tina (Gary) Myers of Springfield, 4 grandchildren: Justin, Travis (Karley) Myers and Cole & Seth Bowman, and a great granddaughter: Emmarie Myers. A brother, Rodney (Sandy) Bowman, 2 sisters: Faye (Bill) Wildman, Glenda Wildman, sister-in-law Carol Bowman and uncle Dewey Smith also survive. In addition to his parents, a brother, Ronald and a brother-in-law James Wildman preceded him in death. A gathering of family and friends will be held Tuesday, January 8th from 12:30 PM – 2:30 PM at the Springfield Missionary Baptist Church shelter, 2650 Hilldale Road in Springfield. 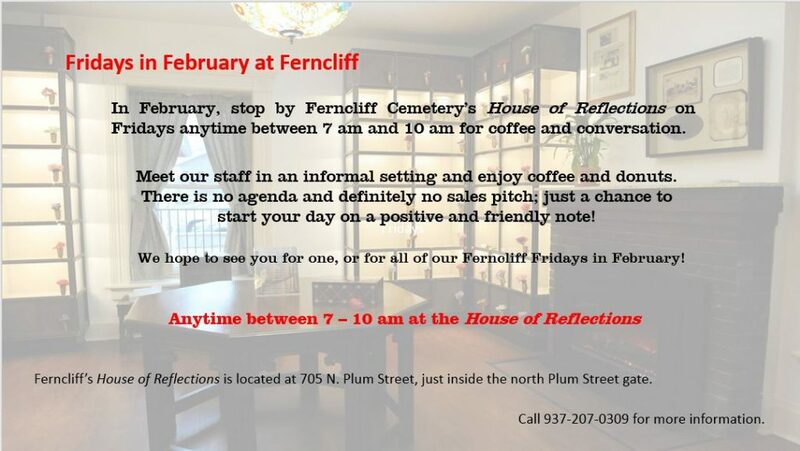 Ferncliff Funeral Home is handling the arrangements. On-line condolences may be sent to the family at www.FerncliffCemetery.org. I would like to offer my sincerest condolences during this difficult time. The loss of a loved one is a very painful experience. I hope you can find a measure of comfort in God’s Word the Bible. For example, Revelation 21:4 tells of a coming time when death on earth will be no more! Also, John 5:28,29 says that all those in the memorial tomb will come out! That provides us a hope of seeing our loved ones again! For more information about this topic and much more please visit JW.org. Sorry to read of Danny’s passing. We hired in at the same time, and worked in the same time over the years. Went thru layoffs and strike together. Good man. Had many laughs while doing our jobs. Just a genuine good man. I’m so sorry to hear about your loss. I can’t be there but am thinking about you guys.